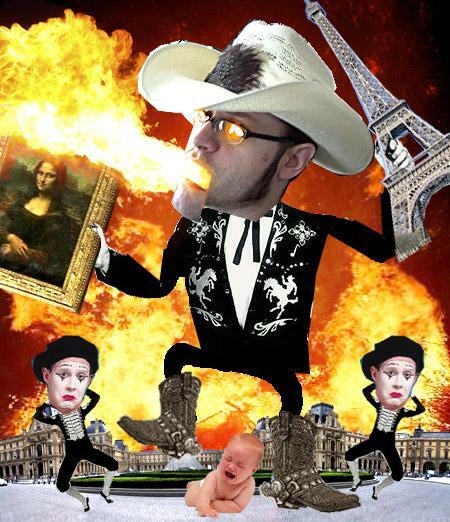 Author J.M. 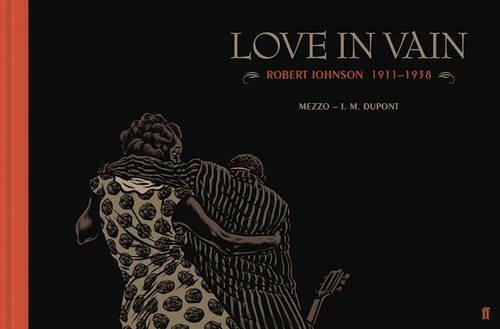 Dupont wanted to tell the story of blues legend Robert Johnson in a completely unique format, and he has. 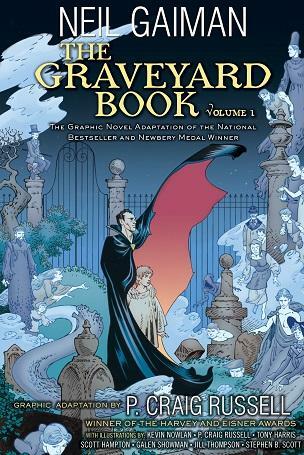 University of Cincinnati graduate P. Craig Russell is on the phone with our Frank Johnson to talk about his graphic novel adaptation of Neil Gaiman’s novel The Graveyard Book. Volume 1 is out now with volume 2 scheduled for release this fall. Literature from the 1800’s, including works by Poe, Twain, Bronte, Carroll and many more are given the graphic novel treatment in the new book, The Graphic Canon, Vol. 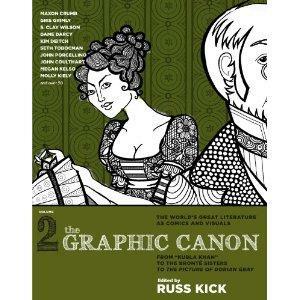 2: From "Kubla Khan" to the Bronte Sisters to The Picture of Dorian Gray. Author and Editor Russ Kick tells Chelsea VandeDrink about this anthology and the contributions of some of today’s finest artists and graphic novelists. Comic book artist Tony Moore, one of the originators of the Walking Dead graphic novel series, sits down with Jim Nolan to discuss his work as well as the upcoming Cincinnati Comic Expo on September 22-23.